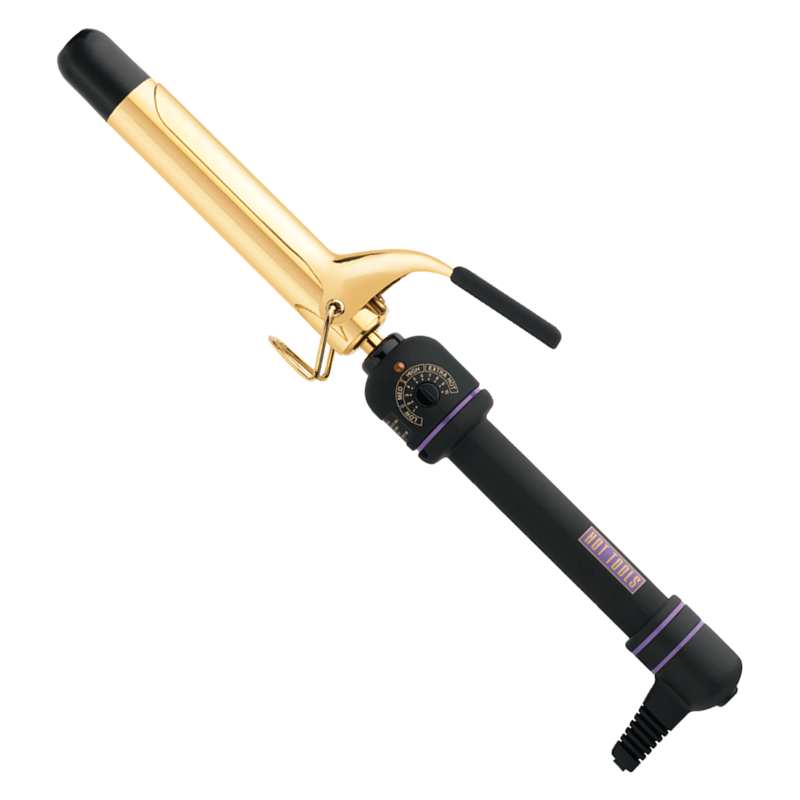 "I literally use this curling iron on ALL of my clients! It is the perfect size for tight curls or loose beachy waves!" It's The Best Tool Ever! "I love how it heats up quickly and you have control over the heat settings. I use it about every day and it works perfect on every client. I love the curls it gives and the fact that the cord never gets tangled up on me because it has a tangle-proof swivel cord. I never use another brand for curling! Hot Tools Iron is definitely the Best!" "I've been a hairstylist for 14 years and Hot Tools is the only curling iron I'll use! They heat up fast and glide through the hair easily. I recommend them to all my clients."